In the summer, 1995, Yasuko's formar professor at Kyoto University, Dr. Tomokazu Kogure, invited her to attend a ceremony at the Arthur C. Clarke Centre for Modern Technologies to celebrate the installataion of the astronomical telescope which the Japanese govenment donated to Sri Lanka. At that time, we met Mr. Padmasiri de Alwis, Duputy Director of the center, and was requested to bring IDCE to Sri Lanka. We signed an agreement between IDCE/KCG and the Ministry of Science, Technology & Human Resources Development. 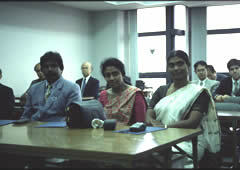 In August 1996, we invited teachers from Nalanda College, Ananda College, and Vishaka College, to take a seminar at KCG, Japan. In September 1996, at the conclusion of the above seminar, we donated 100 PCs to the Ministry. 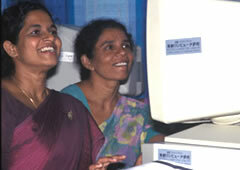 The Arthur C. Clarke Centre became the operating organization for IDCE/Sri Lanka. They were distributed to 7 schools. 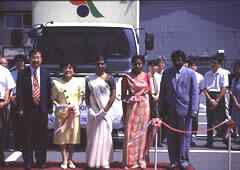 In December 1996, we held a seminar in Colombo. Dr. Alwis of the Clarke Centre showed us many faxed and mailed letters from college principals, teachers, students, thanking for the donation of the computers to their schools. At that time, IDCE was honored in the opening ceremony with a citation of appreciation from the Ministry of Science, Technology & Human Resources Development. 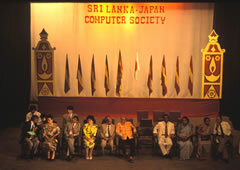 In 1998, as a collaboration between IDCE and the Doshisha International High School, we donated additional 93 computers which included portable notebooks. 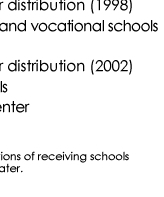 They were distributed to 25 high schools and vocational schools. 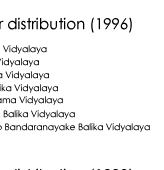 In 2002, we made the third donation of 24 PCs, which were then distributed to 8 high schools and 1 Buddhist center, which had a special educational program for the people in the area. Ministry of Science, Technology & Human Resources Development. Three teachers invited to KCG, Japan, for a special seminar. September 100 computers donated to the Ministry of Science, Technology & Human Resources Development. Arthur C. Clarke Center for Modern Technology becomes the operating organization. 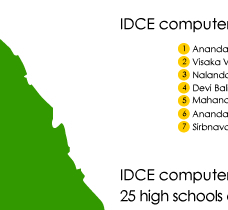 Computers settled at 7 high schools of the national colleges. 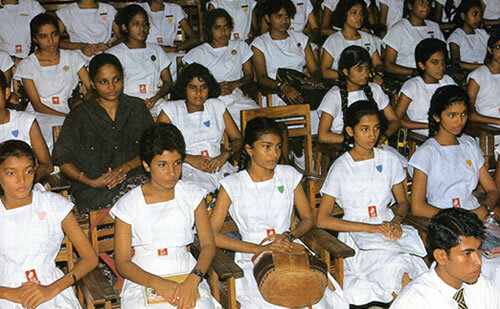 December Held a seminar in Colombo for teachers of the receiving schools. 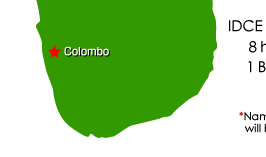 IDCE sends three instructors to Colombo. Received an award from Minister of Sci., Tech. & Human R.D. July 25 computers donated and distributed to 8 schools and 1 center.